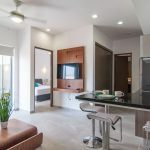 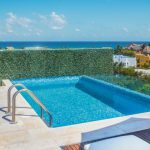 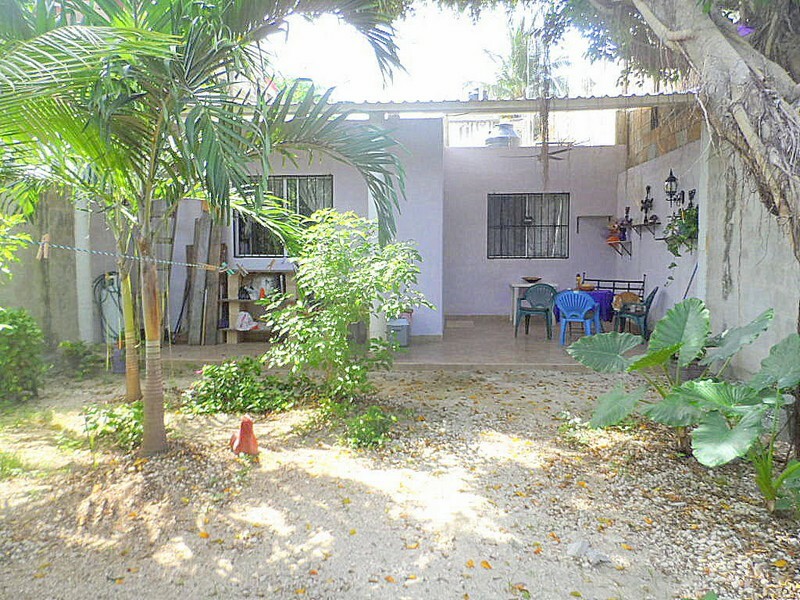 Casa Inger is a unique & cute hidden gem in the north part of Playa del Carmen, just 5 car minutes to the public beach between Gran Coral and Punta Esmeralda Beach where you only find a handful tourists. 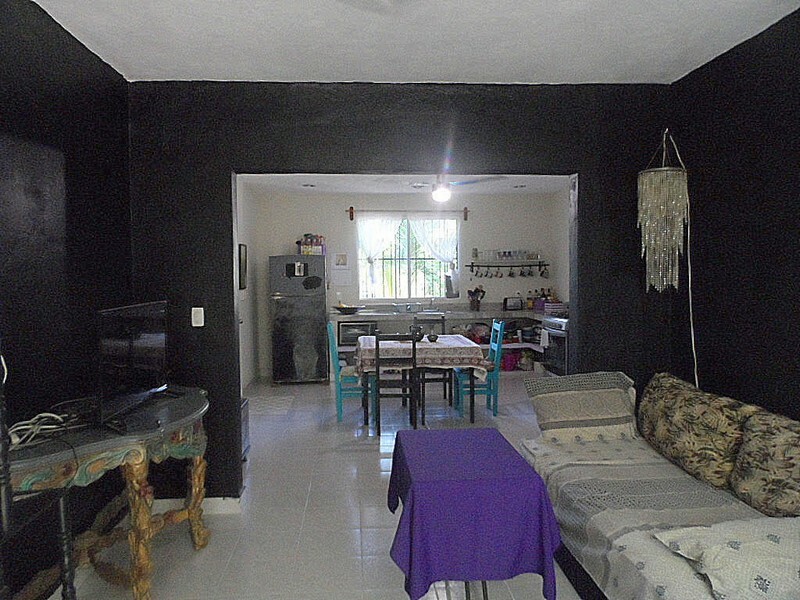 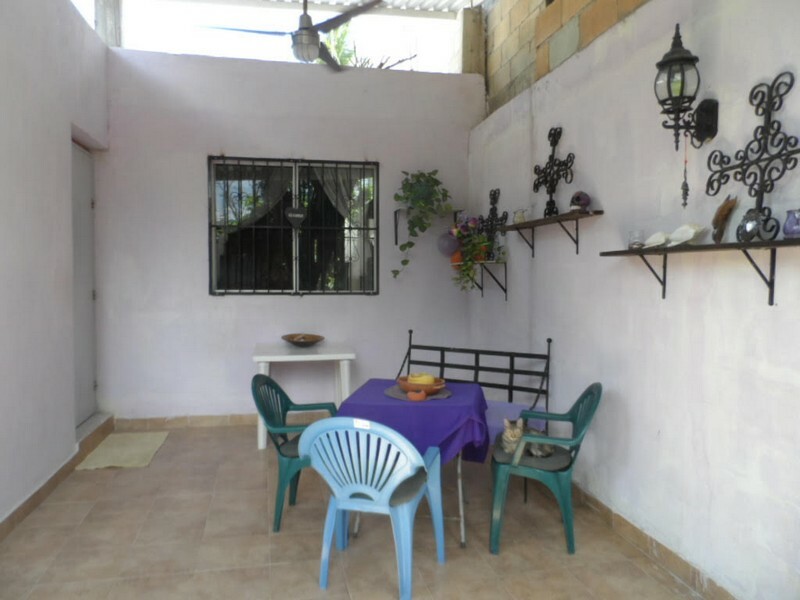 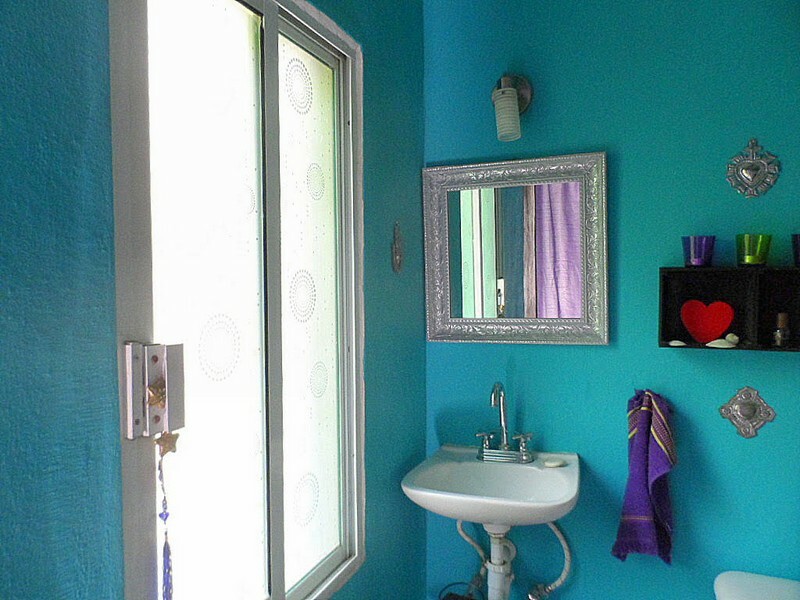 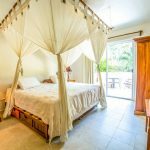 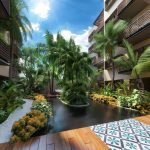 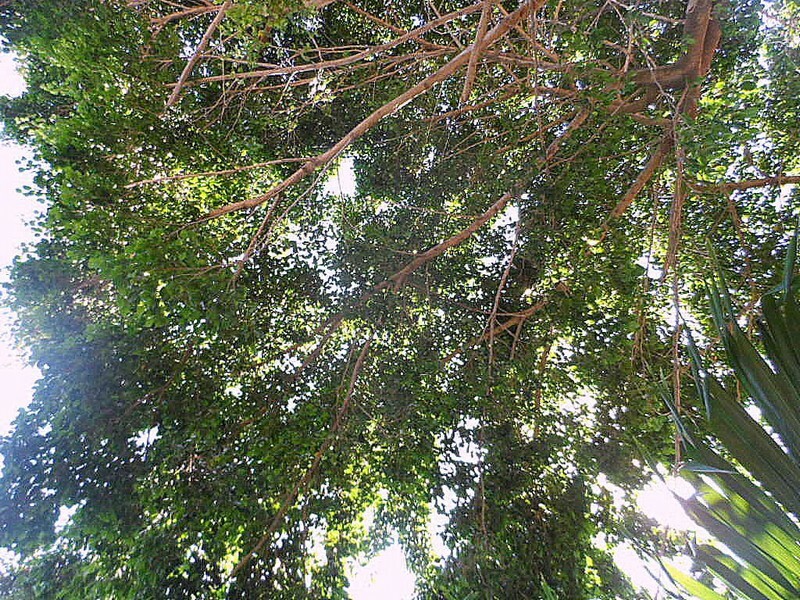 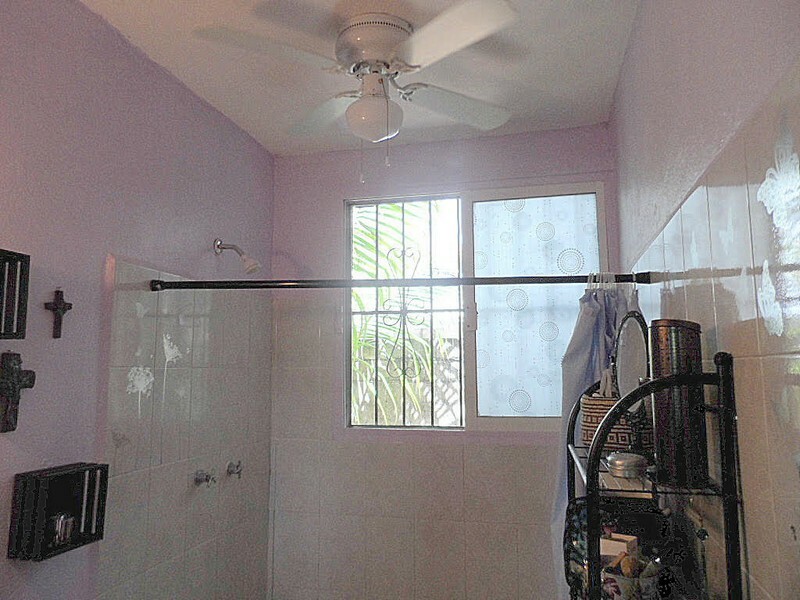 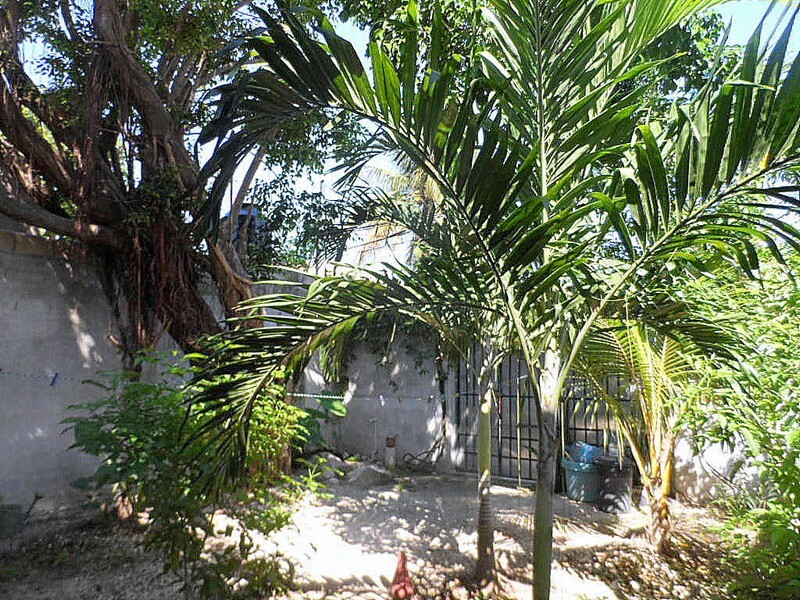 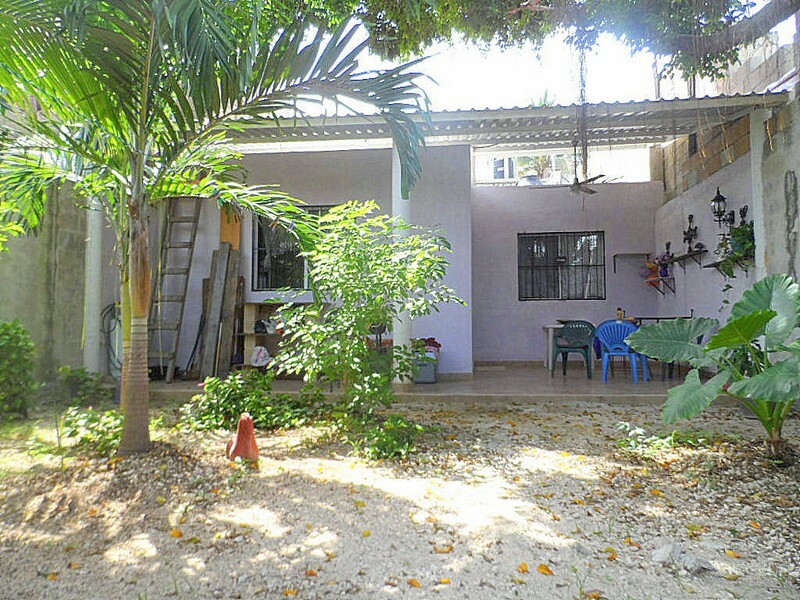 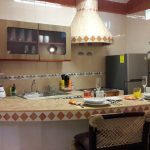 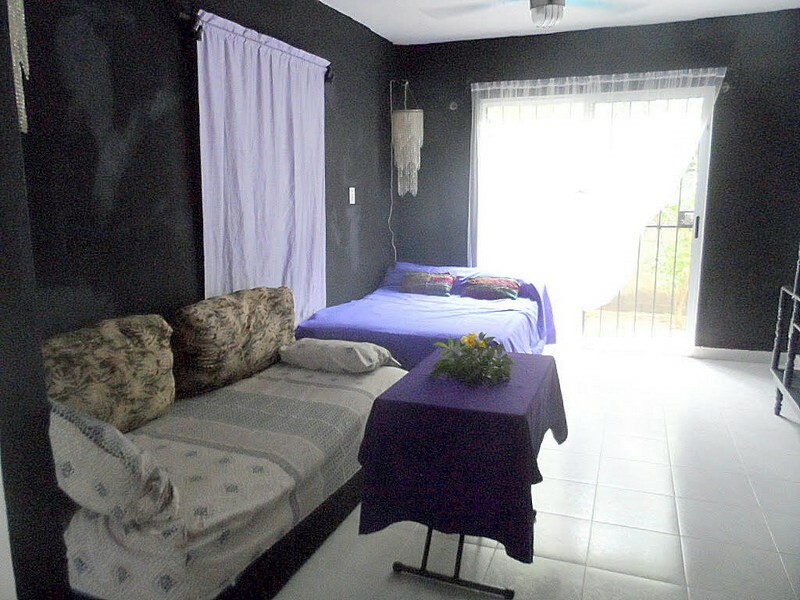 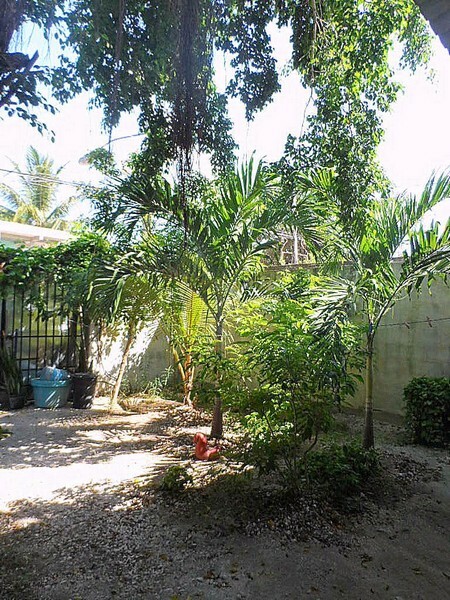 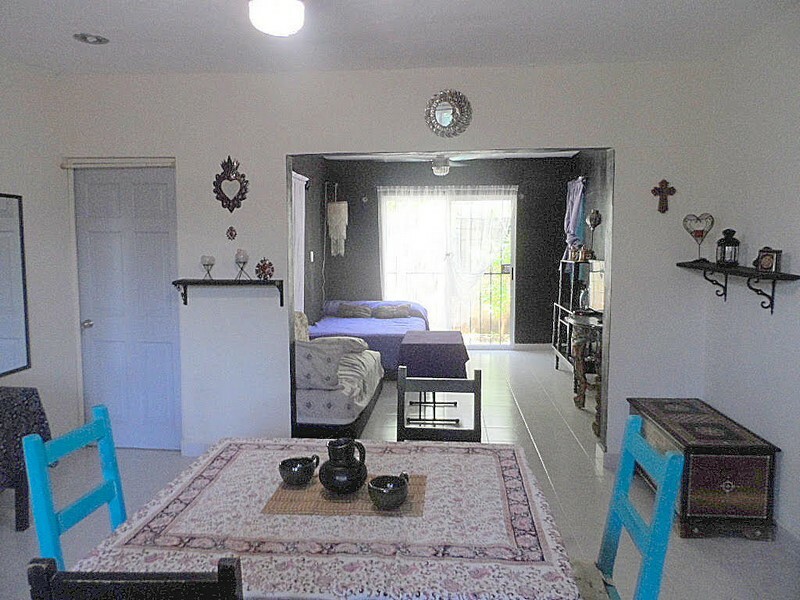 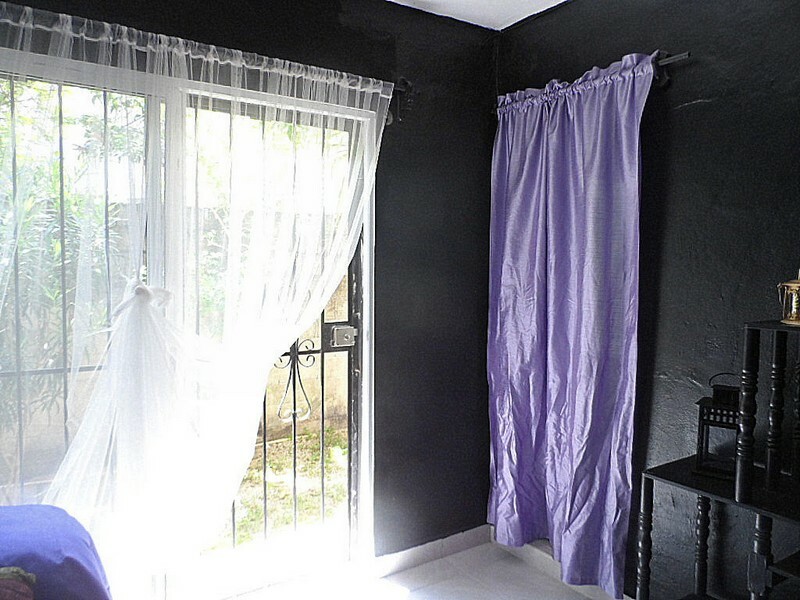 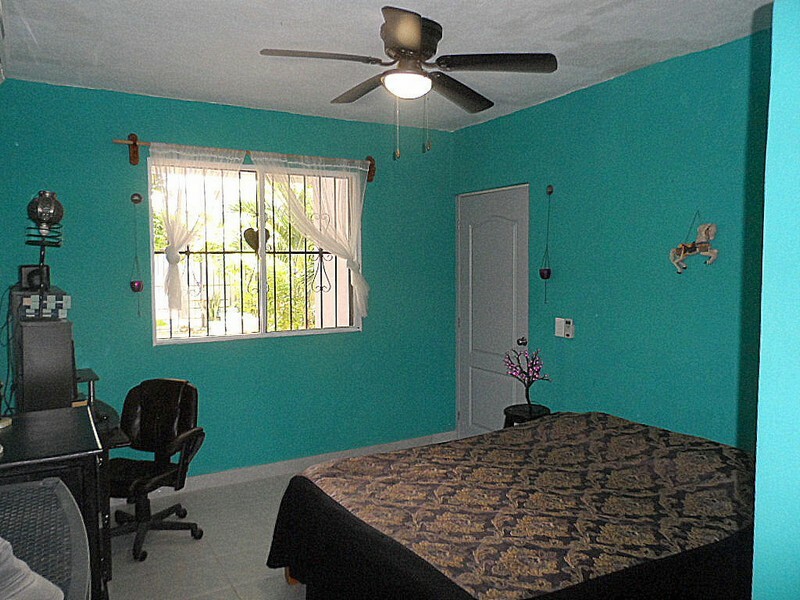 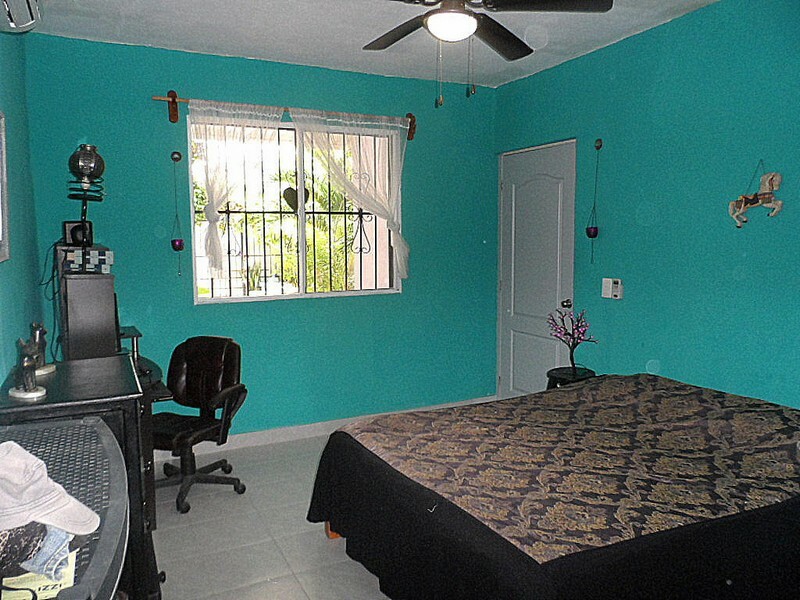 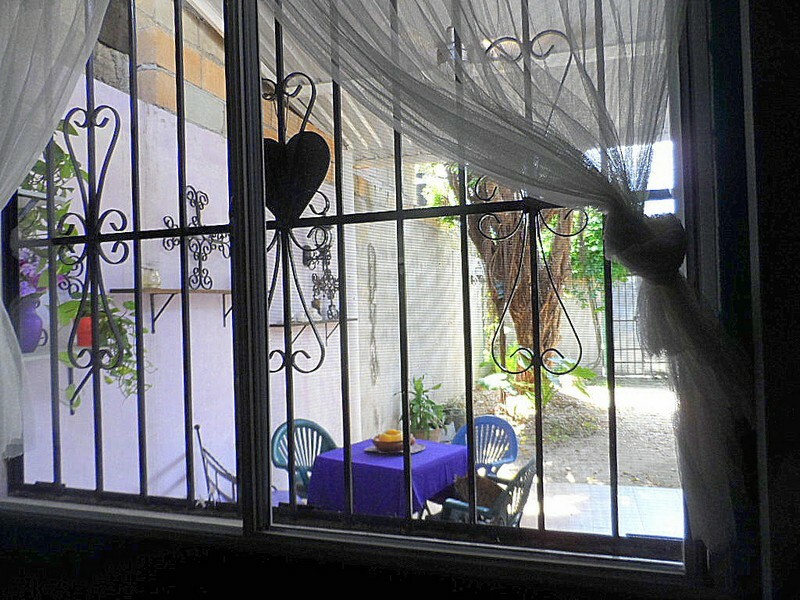 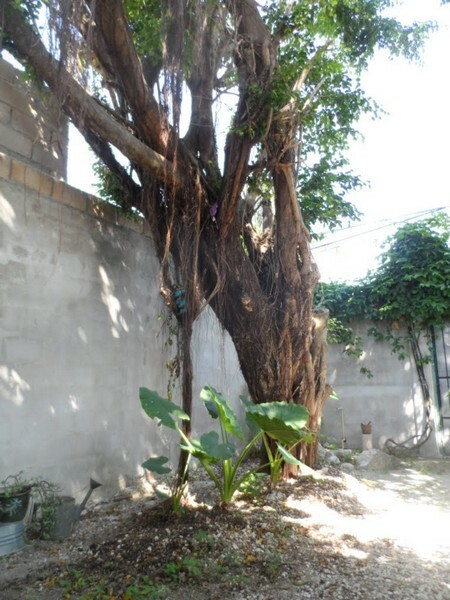 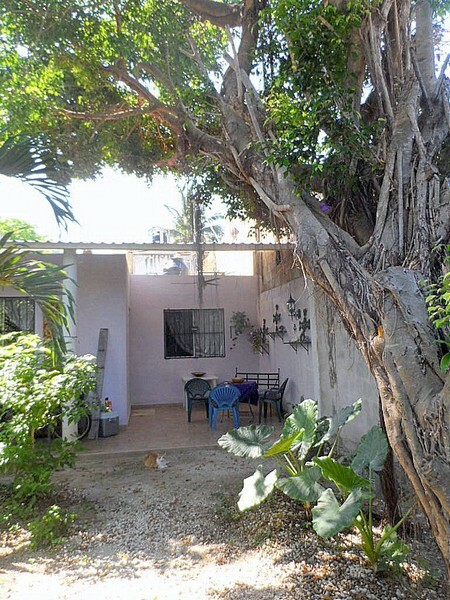 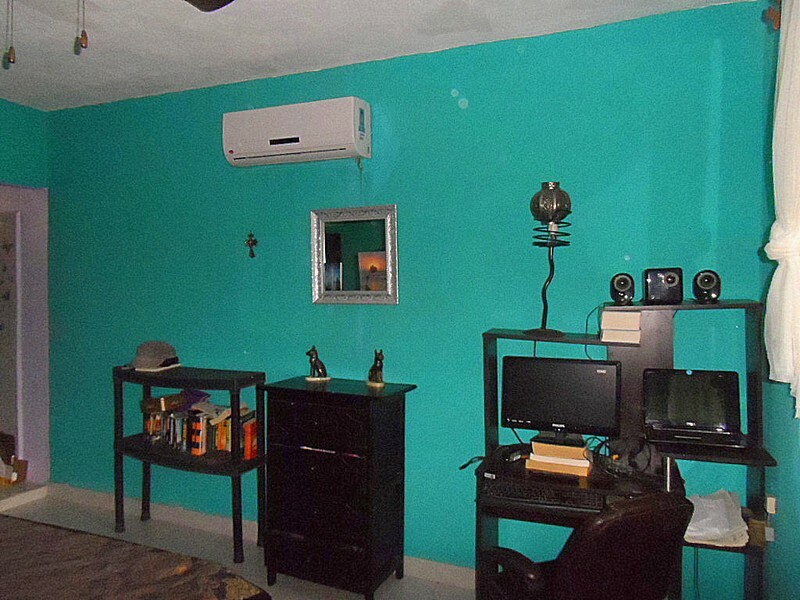 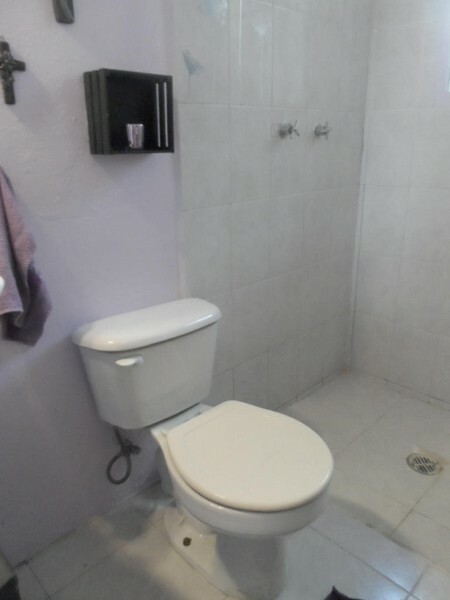 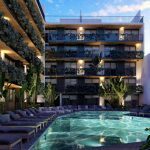 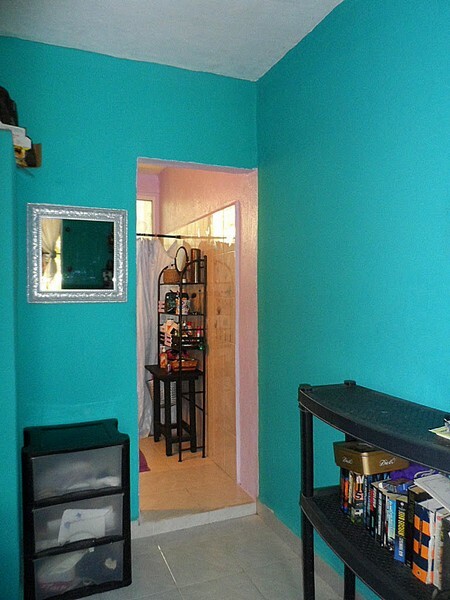 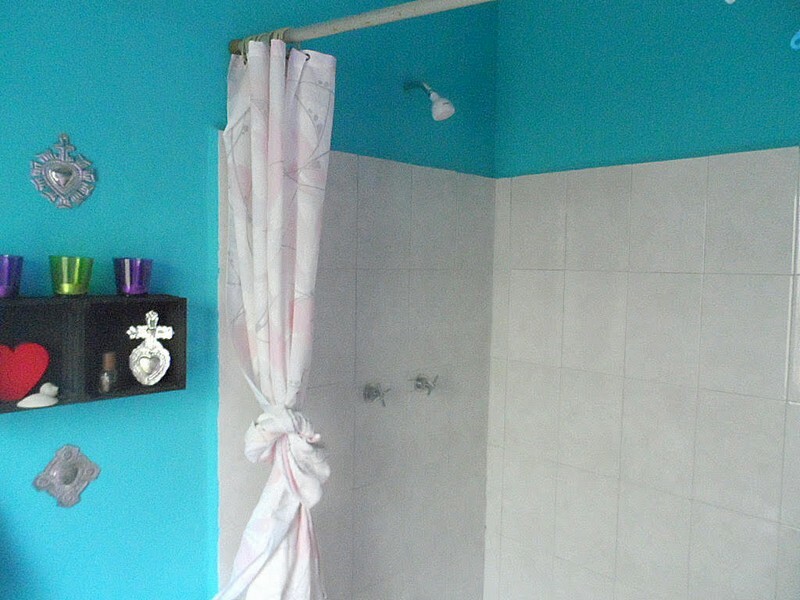 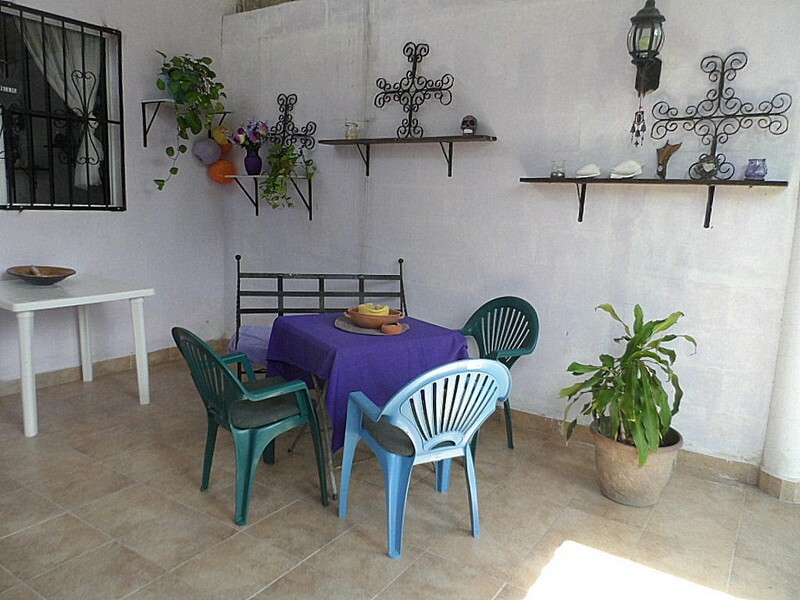 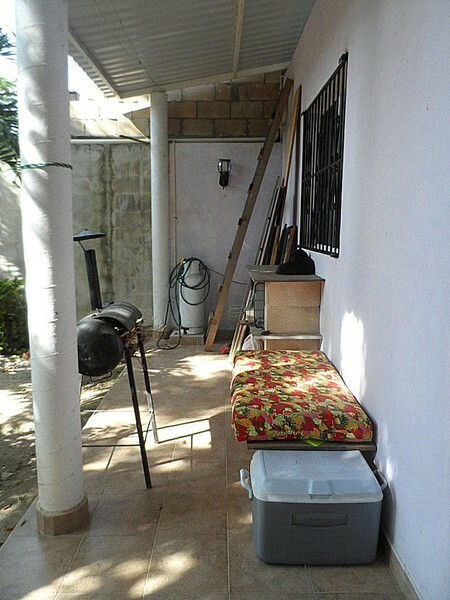 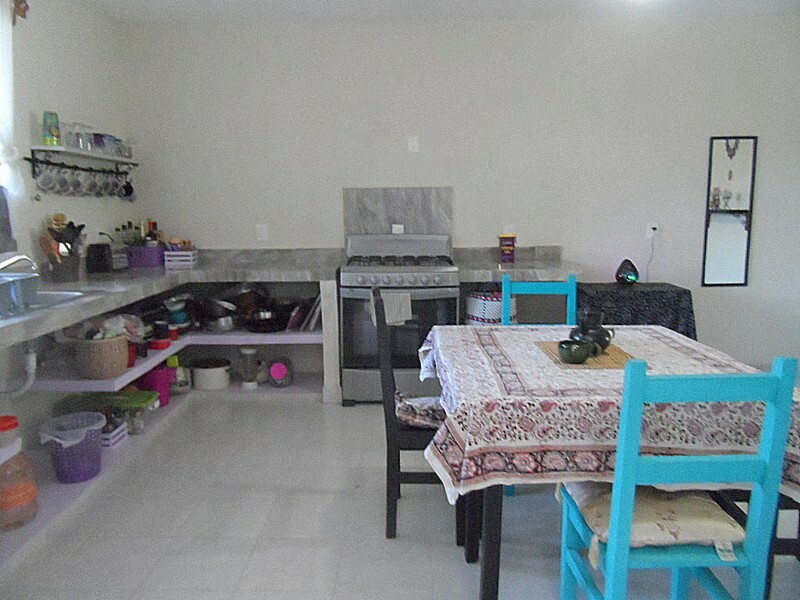 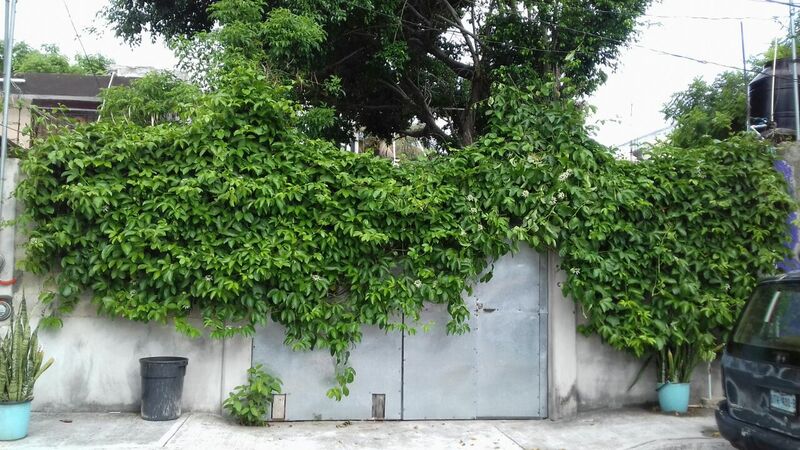 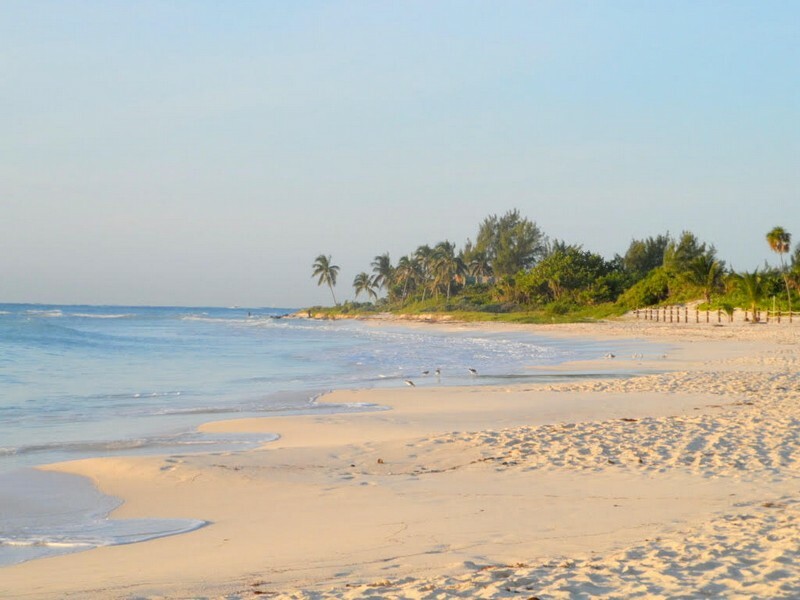 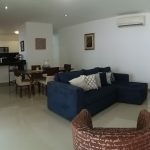 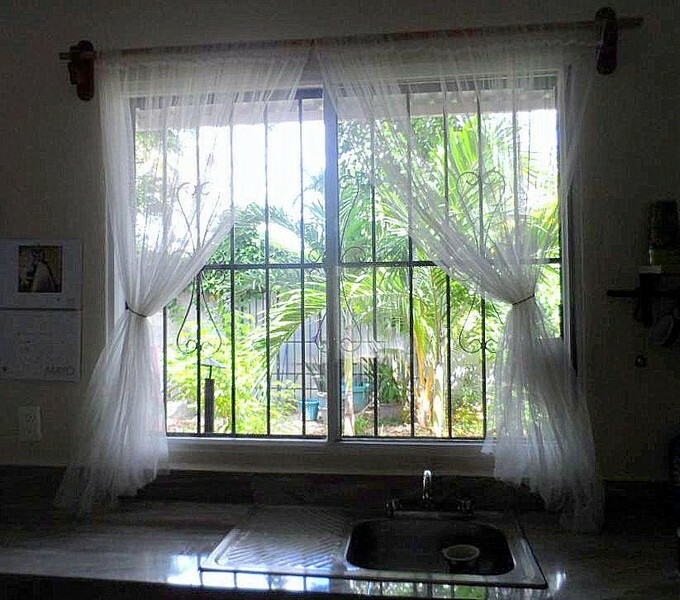 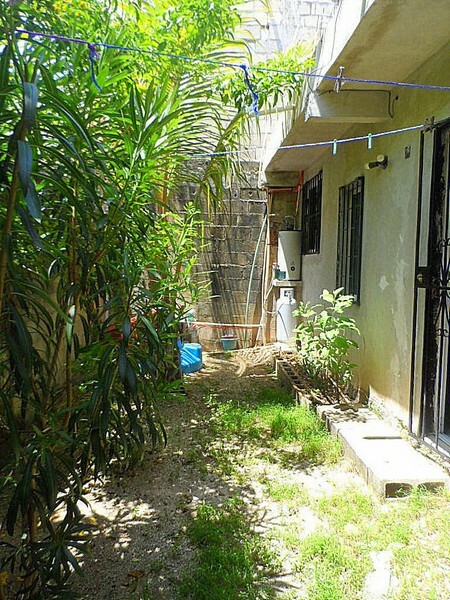 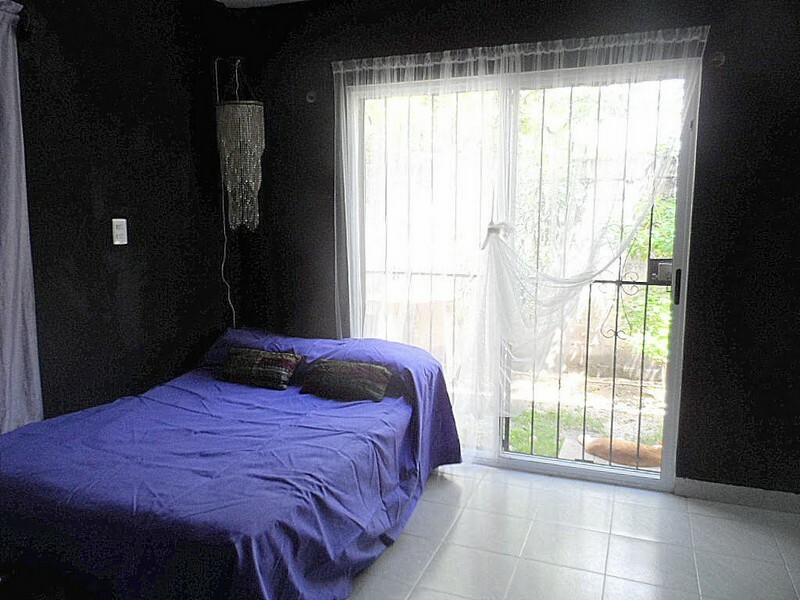 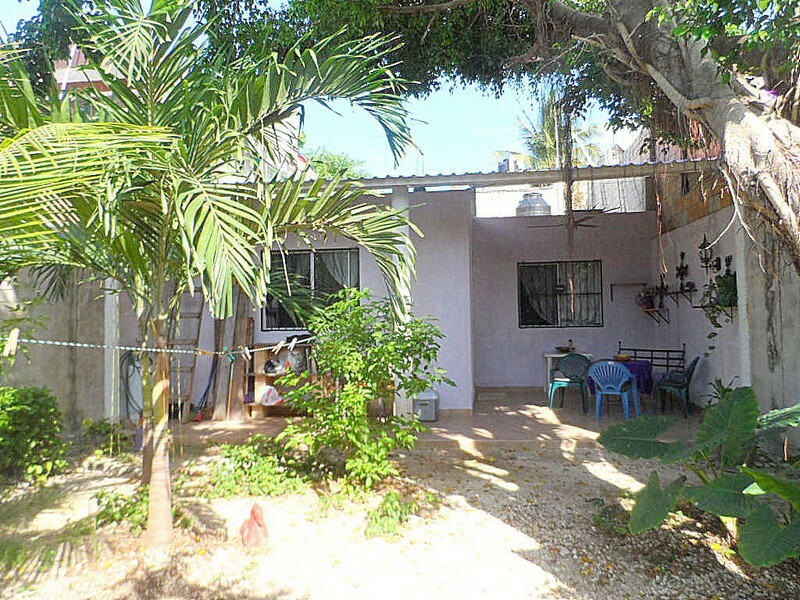 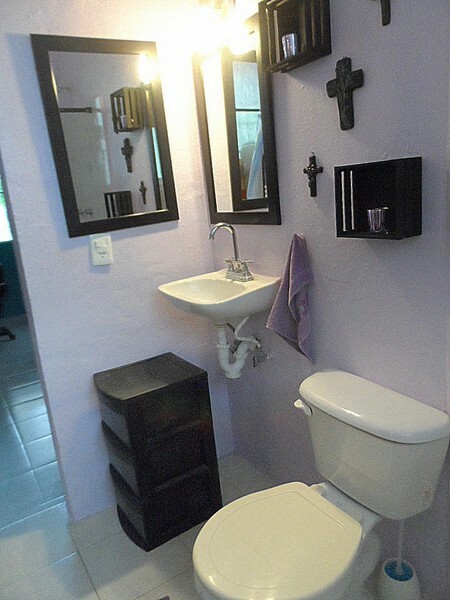 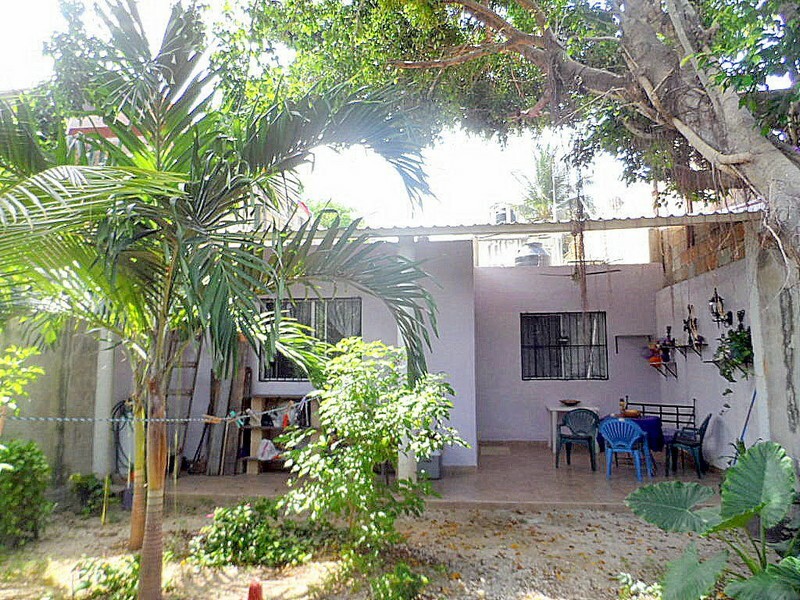 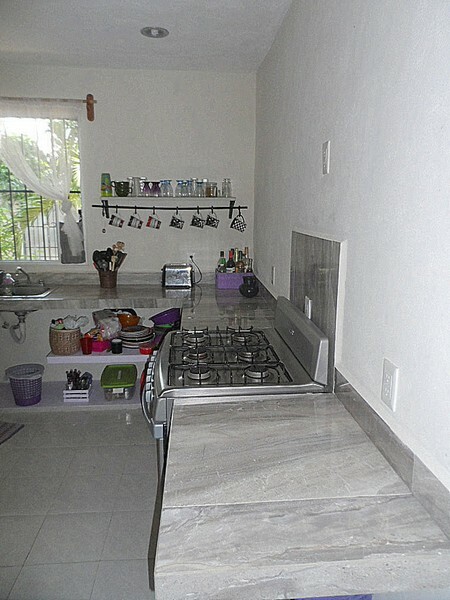 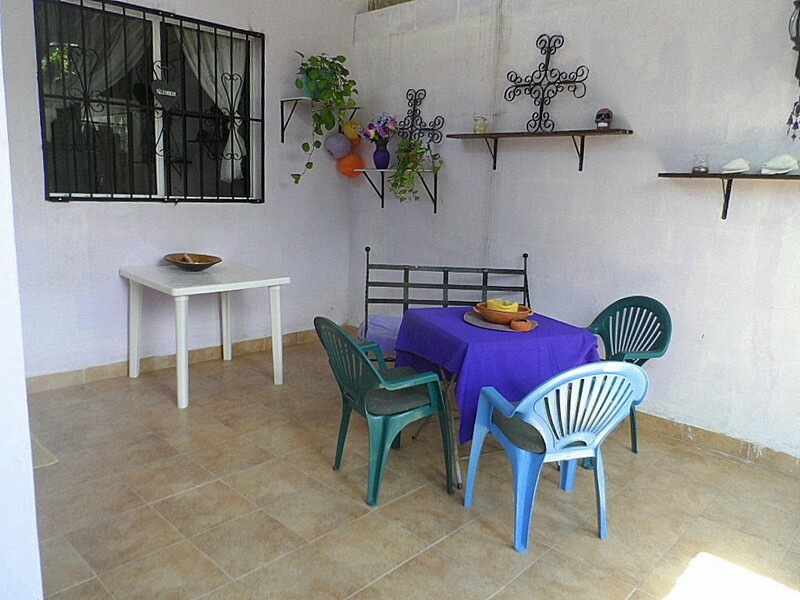 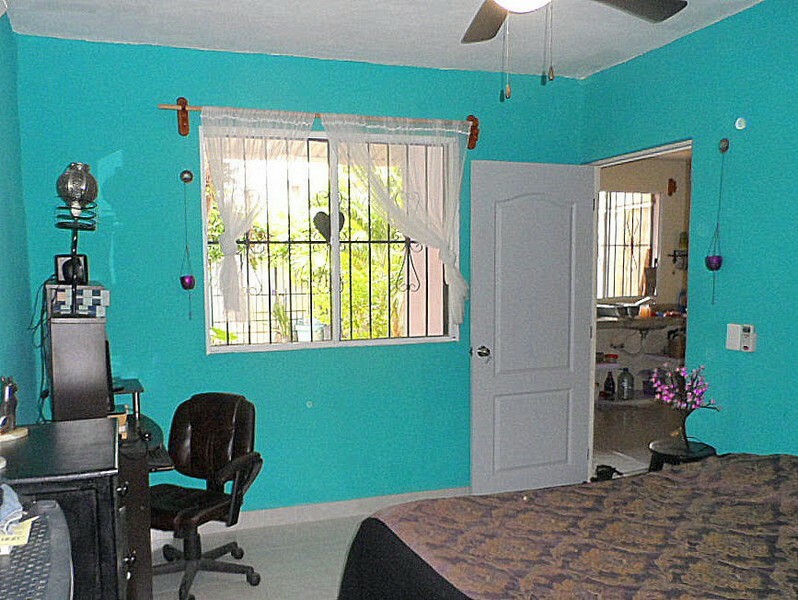 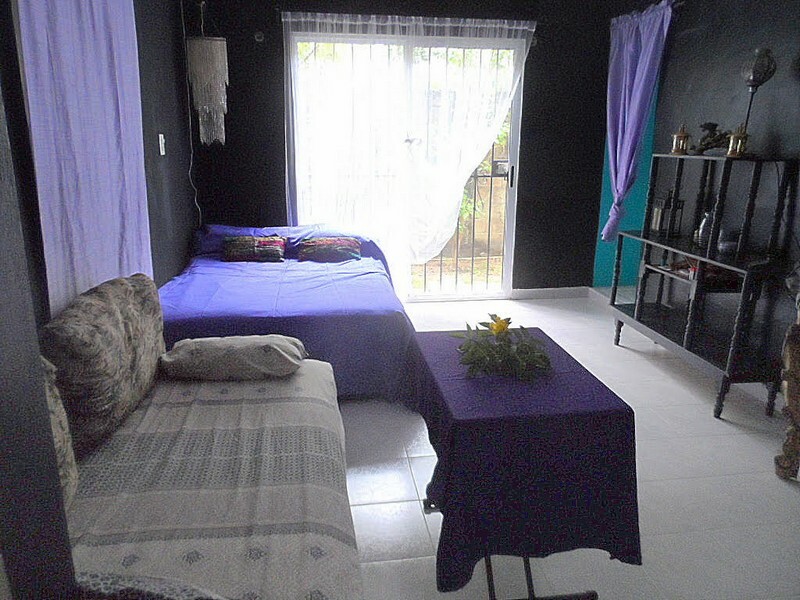 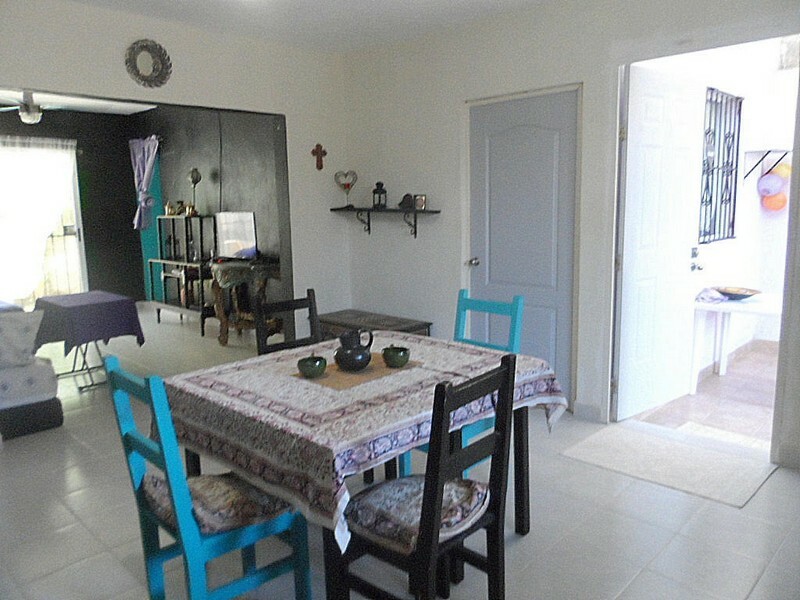 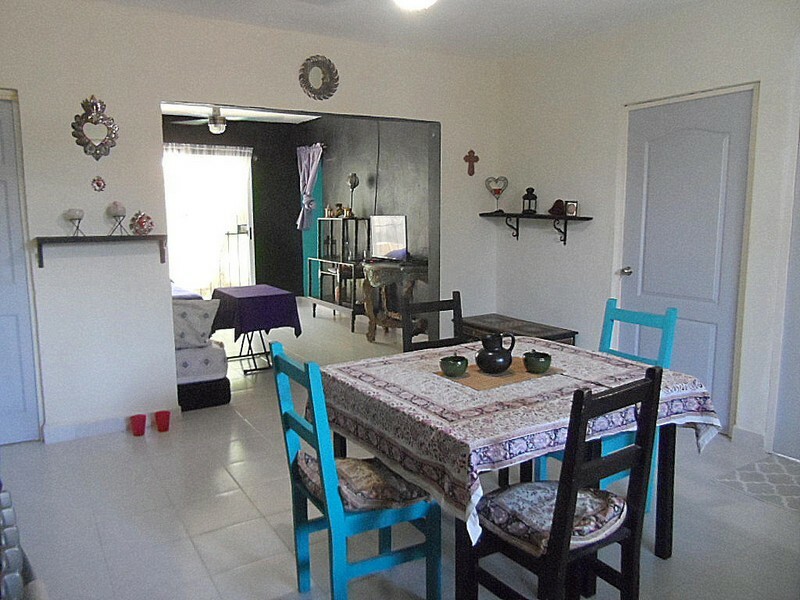 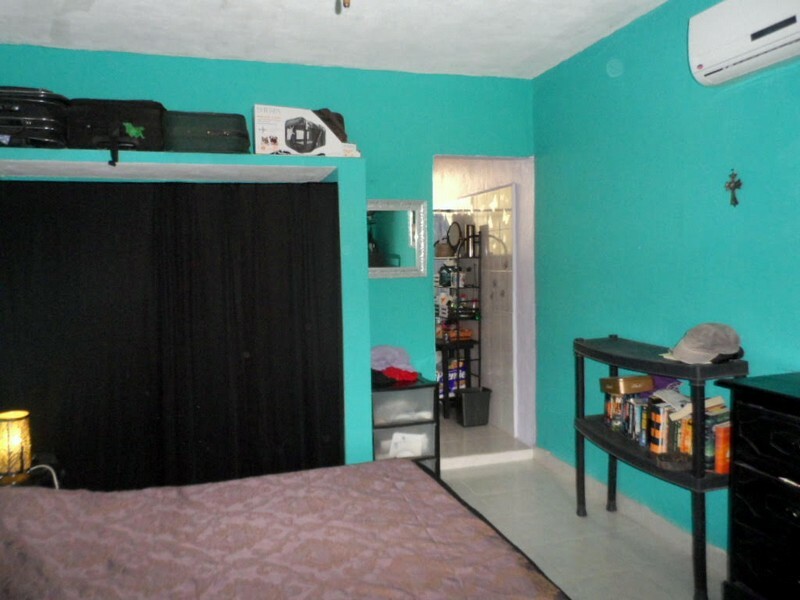 Perfect house for singles, couples, a small family or pet owners, as this 2 BR – 2 full bathroom house is located on a 176m2 lot that has a front- and backyard with trees that give shade and a lot of tropical plants like for example passion fruits. 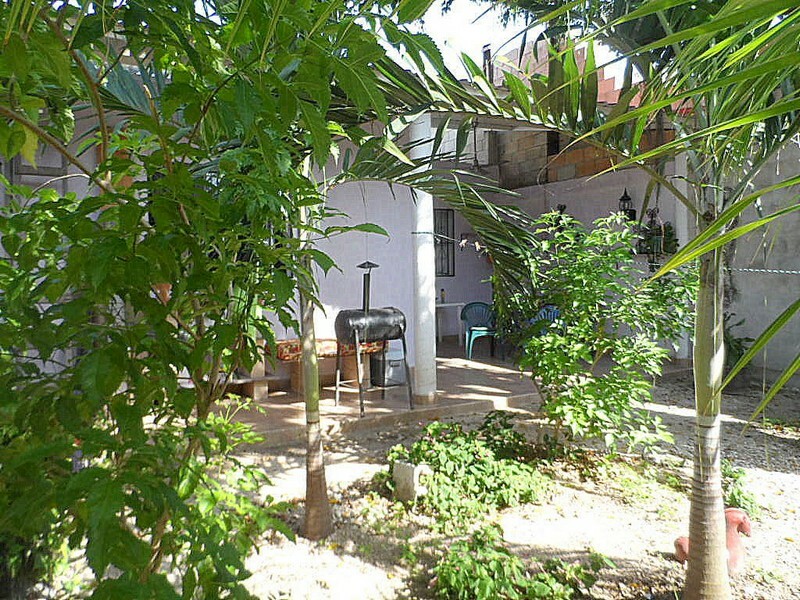 Remodeled only 2 years ago, the house also has an 18 m2 covered terrace with ceiling fan and BBQ. 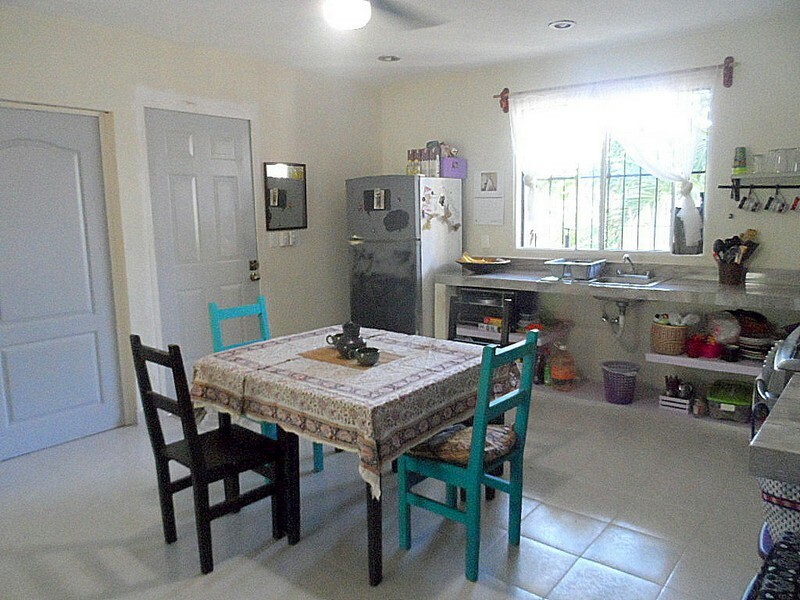 Once you enter the house, you know right away, that the kitchen was built to be the center of the house with a dining table in the middle. 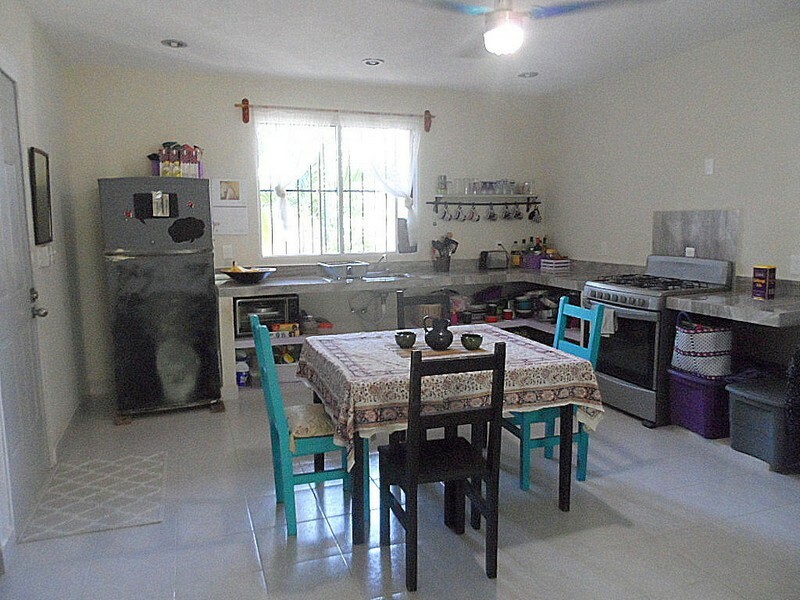 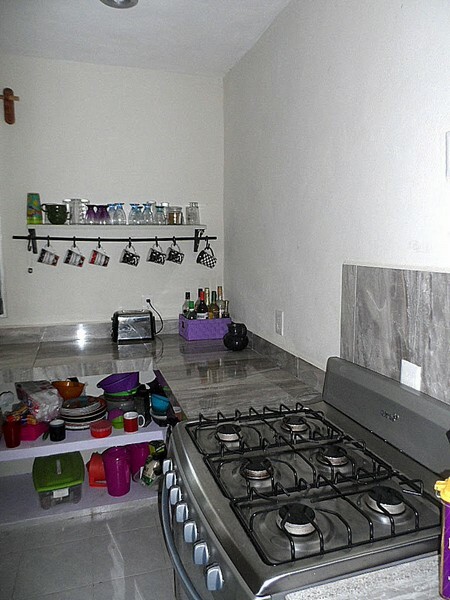 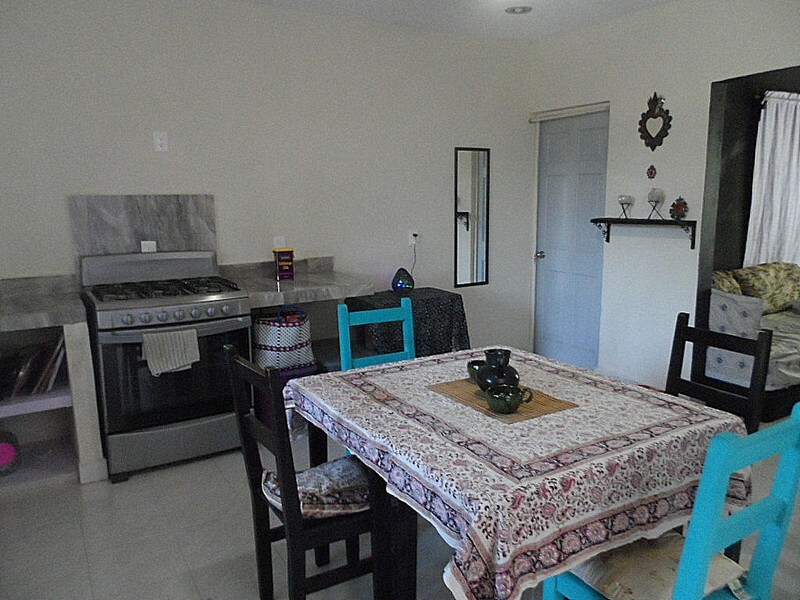 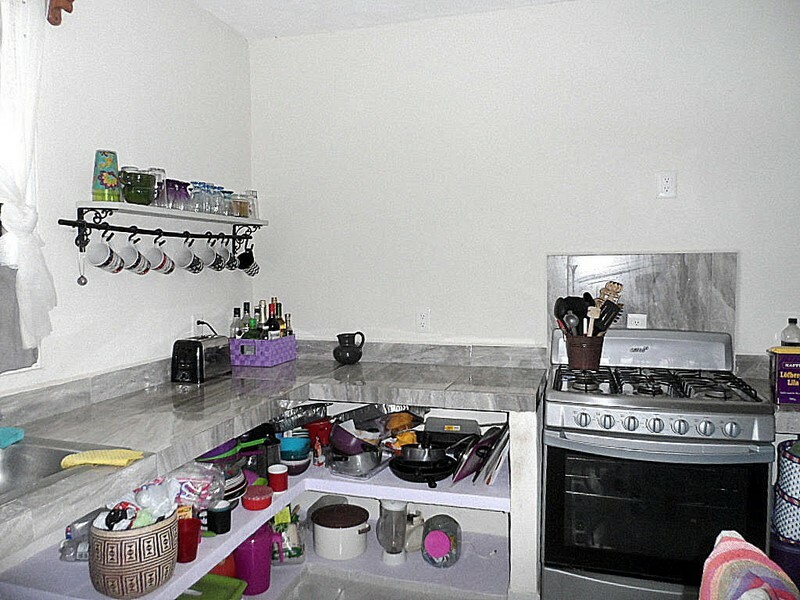 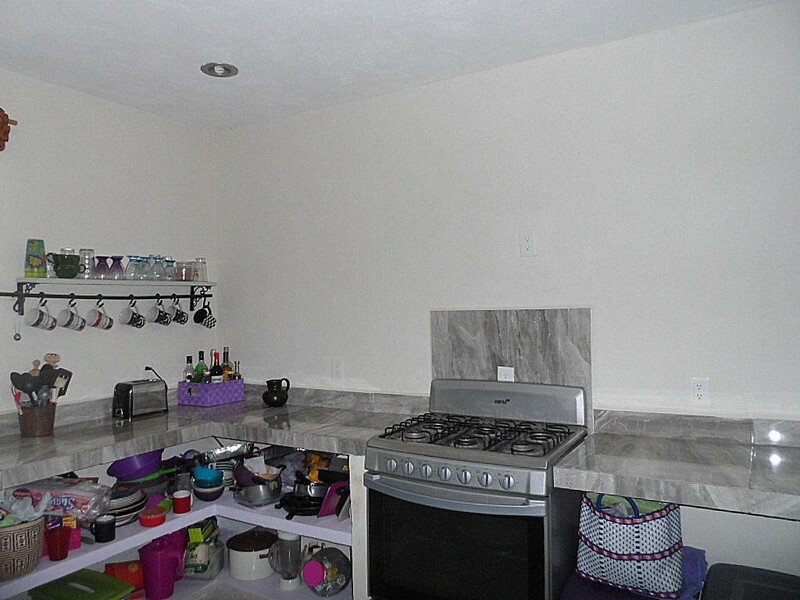 The kitchen features a big stove/oven, refrigerator and lots of space for cooking, storage and decoration. 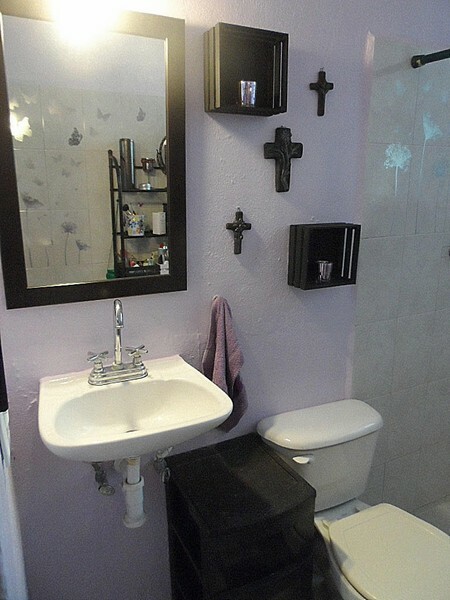 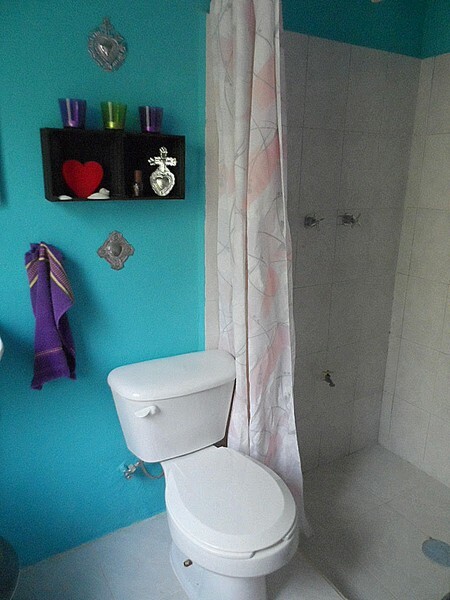 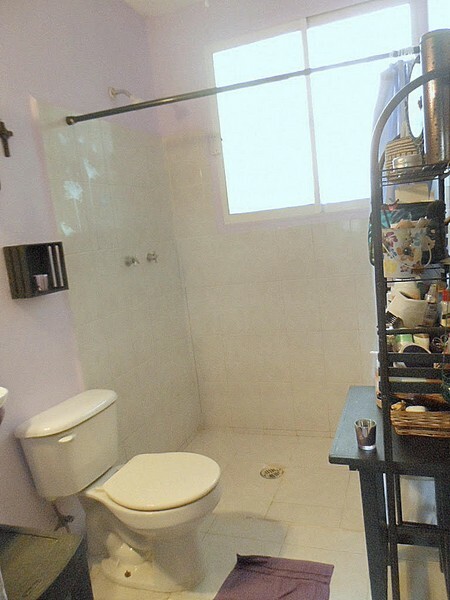 The house features a private bedroom with AC and ensuite bathroom. 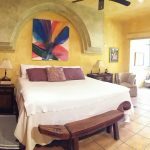 A second room with private bathroom (behind the arch of the kitchen), is currently used as a guest bedroom/TV room. 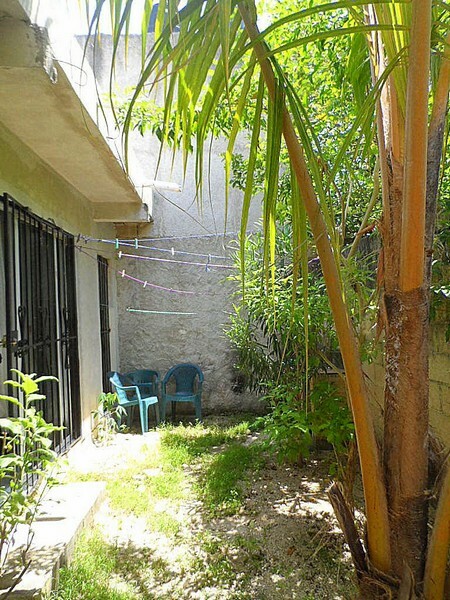 This room also has access to the back yard where you can find the water heater, waterpump etc. 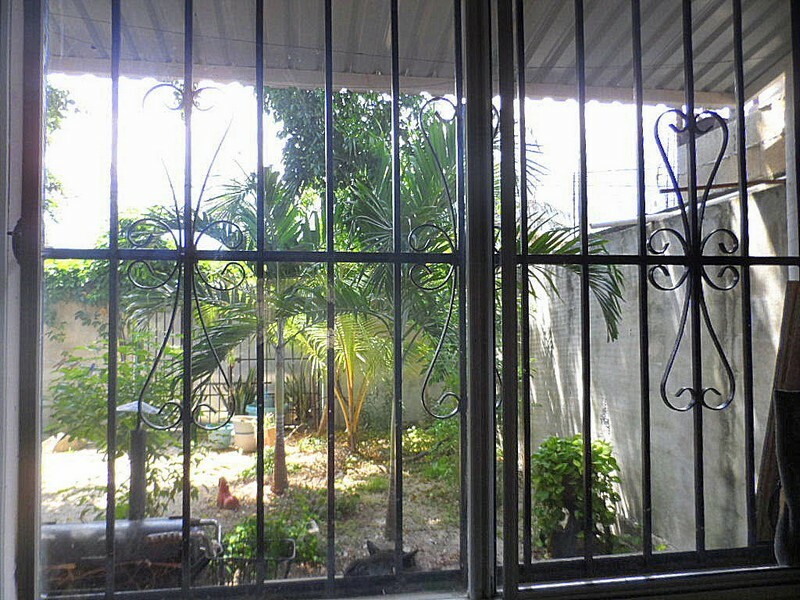 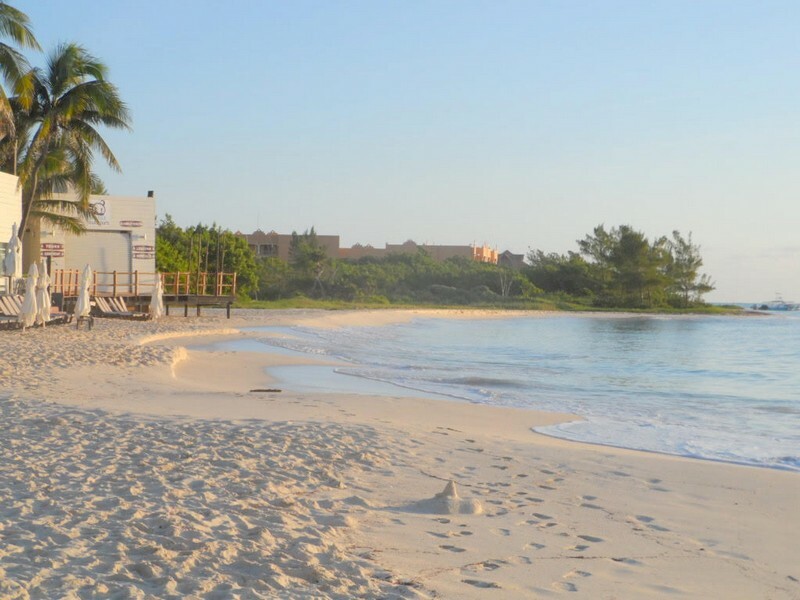 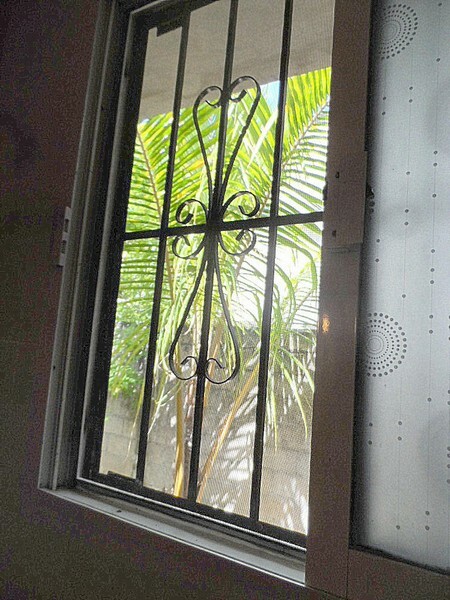 Enter the property through a metal gate with door to have total privacy.